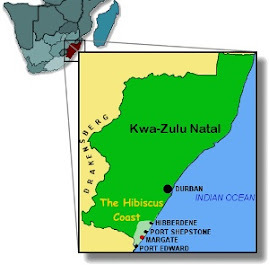 Beachfront Property/Home/House For Sale Kwazulu Natal (KZN) Hibiscus South Coast, South Africa. 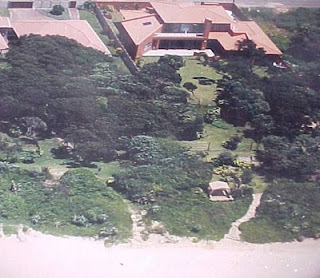 Seafront Property/Home/House For Sale selling for R4,200,000 and tumble into the Indian Ocean! 5 Bedrooms, Lounge, Family Room, TV Lounge and Games Room. Pool/Braai/Deck.Convenient for schools and Shopping Malls. This is SPLENDID!